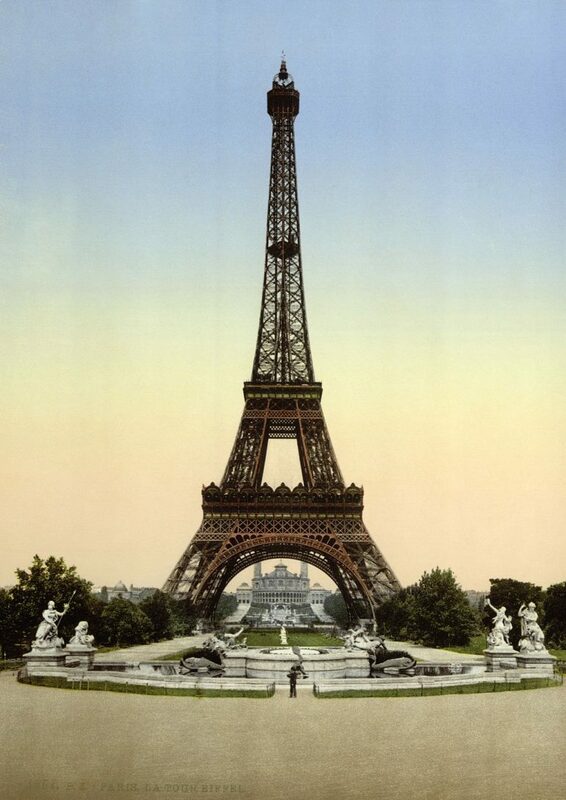 An exciting and chic city, Paris is renowned for its culture, fashion, art and culinary scenes. Overflowing with designer boutiques, Michelin-star restaurants and iconic attractions, there are endless places to go in Paris for luxury travellers. 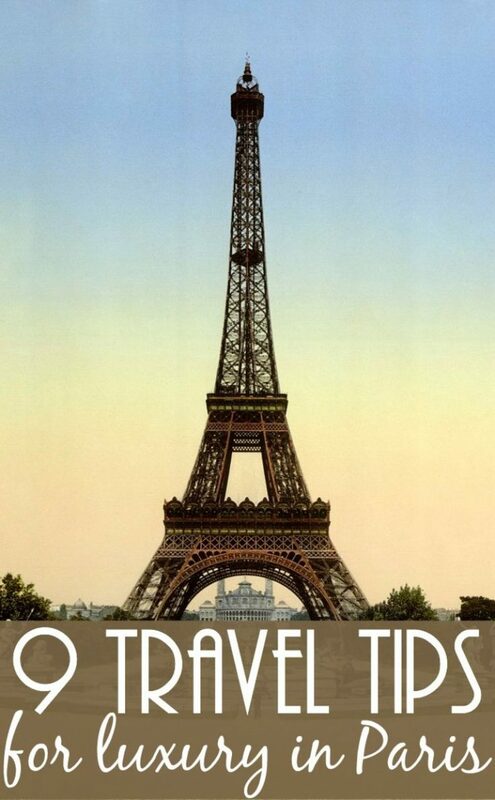 To help you explore the City of Light, here are nine Paris travel tips to help you with getting there, getting around and making the most of France’s capital. 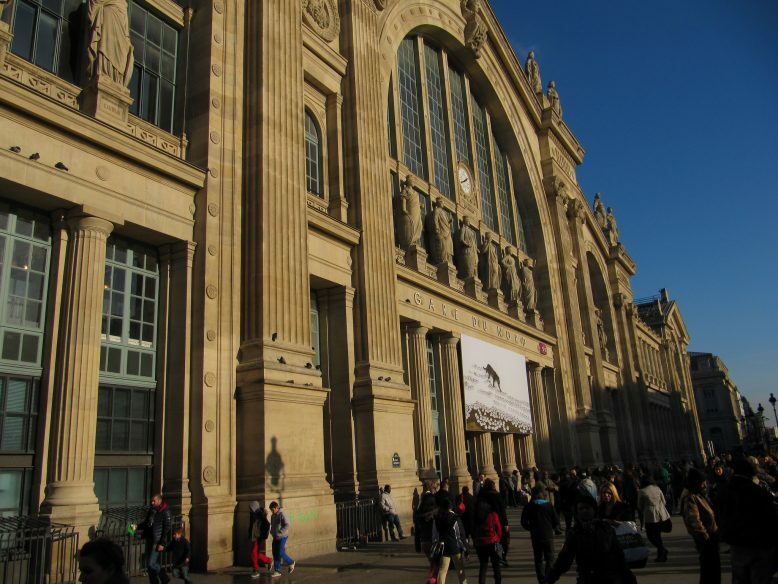 Travelling by Eurostar has its benefits, with fares starting from just £29 one-way, and an average journey time of two hours and 30 minutes from London St Pancras to Gare Du Nord in the centre of Paris. To get your luxury break off to the right start, upgrade to Business Premier for faster check-in, and exclusive access to the business lounge to relax in before departure. Onboard you can choose from hearty breakfasts, indulgent afternoon teas and dinners designed by Michelin-starred chef Raymond Blanc. Travel is free for children under four, and with a two bag allowance plus no weight restrictions, it is seriously worth considering. Also try to book six months in advance as buying early increases your chances of finding the best value. Famed for having more Michelin-star restaurants than any other European city, swap your evening meal for a lunchtime fixed price menu for better value. 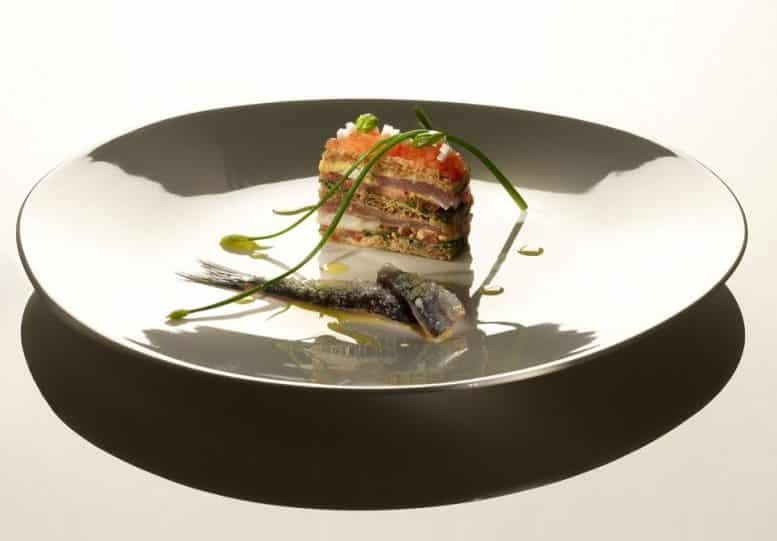 At Restaurant Auguste the set lunch menu offers a three course meal from €36, the same price as just an entree in the evening. The Prix Fixe is an affordable way to sample the city’s best fine dining restaurants and stay well within a fixed budget. 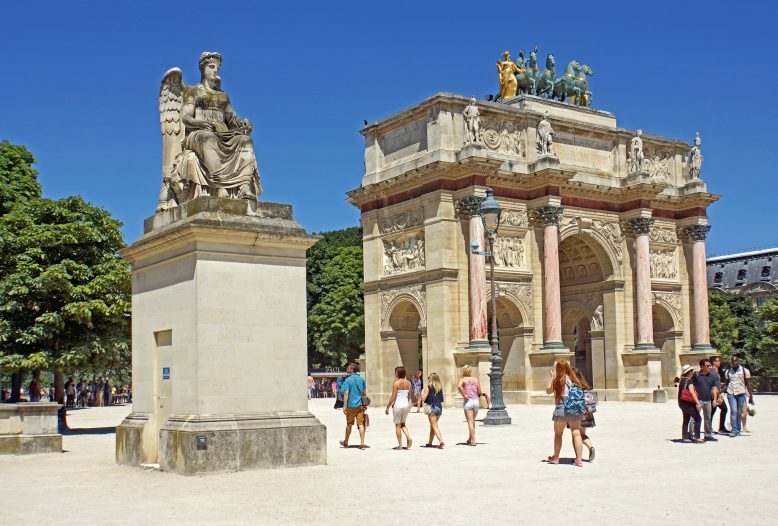 Valid at over 60 attractions in Paris, and giving you the ability to skip queues with fast track access, the Paris Pass is a great way to save money on sightseeing. The pass also allows you unlimited travel within central Paris on the metro, bus and tram. With the potential to save over €81, and the convenience of being able to queue jump, it’s more useful if you are planning to pack a lot of sightseeing into a short break. With two shows a night at 9pm and 11pm, grab an affordable late lunch or early dinner, then enjoy guaranteed premium seating and a bottle of champagne per couple for the VIP performance. 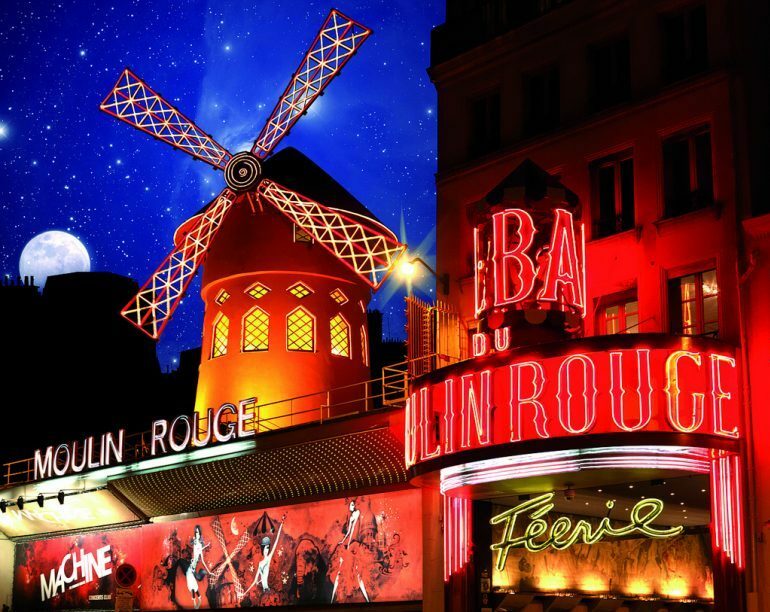 Alternatively, visit the Kiosque Théâtre booths on Place de la Madeleine, Montparnasse and Ternes for savings of up to 50% for same-day performances. 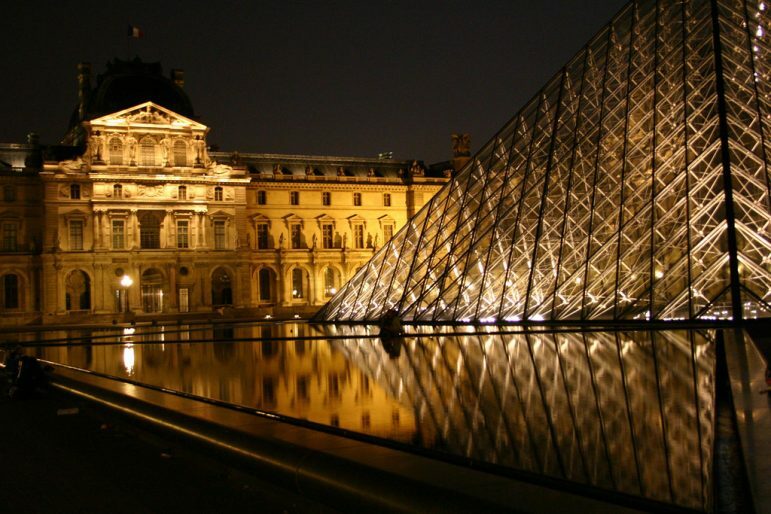 There are 14 museums in Paris featuring permanent collections and offering free admission year-round, including the Musée Carnavalet, the Musée de la Vie Romantique and the Musée d’Art Moderne de la Ville de Paris. More than 50 museums provide free entry on the first Sunday of every month including the Louvre from October to March, so if you are a fan of art and history, plan your visit to include a Sunday. 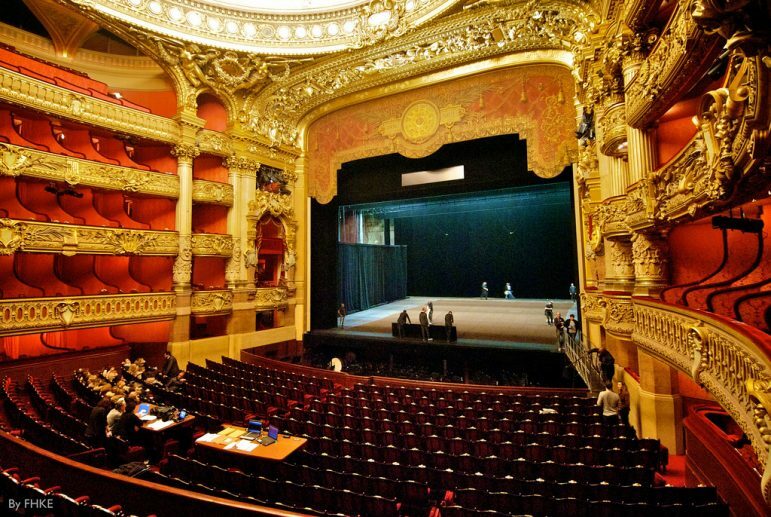 Experience the opulent surroundings of the grand Palais Garnier and Bastille Opera House. They each offer some phenomenal deals for the opera from €5-10 per ticket, in addition to flash sales on selected Wednesdays at midday. Enjoy the views from many of the city’s green spaces such as the Jardins du Trocadéro which affords stunning views of the Eiffel Tower. Pack a picnic to lunch on the finest fresh French breads, cheeses, meats, olives and red wine from the Marché Couvert des Enfants Rouges in the Marais (closed Mondays). 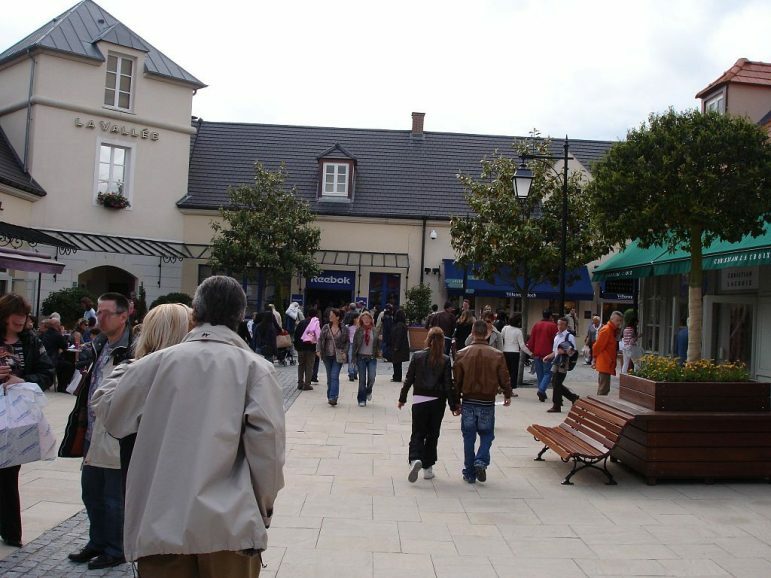 If you like designer shopping deals, take a trip out to La Vallée Village, just 45 minutes from the heart of Paris. With over 110 boutiques offering average savings of up to 70%, there are plenty of designer bargains to be had. Here’s some of the outlet’s exclusive offers. 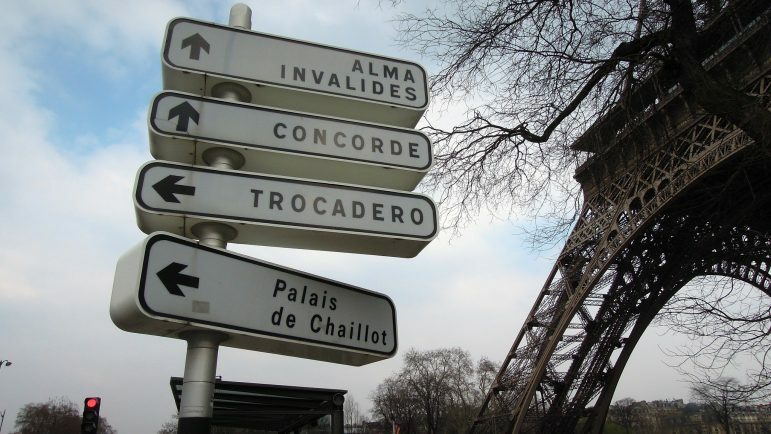 There are a whole host of apps out there to navigate Paris. If you like to avoid the tourist traps and go more local, Secrets de Paris helps you discover the lesser-known highlights. Paris App Offline is another great app which allows you to navigate the city without racking up hefty data roaming charges. 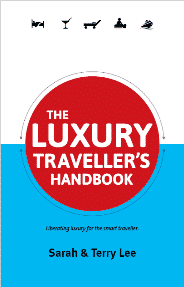 What more luxury travel tips? Sign up to receive our monthly newsletter. It also has regular offers and plenty of travel inspiration.